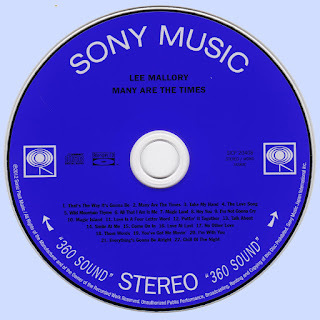 An introspective folkie with an innate desire to rock, [the late] Lee Mallory is one of the great troubadours of his era. Born to cab driver parents on January 10, 1945 (Capricorn), Lee was raised in Berkeley, California. He first picked up the guitar at the age of sixteen, and by nineteen he had begun playing local venues like The Coffee House and Confusion in the North Beach area of San Francisco. In 1965 Lee journeyed to Greenwich Village in order to sing and play alongside folk musicians like the Lovin’ Spoonful (whom he opened for at their first gig at the Cafe Bizarre). 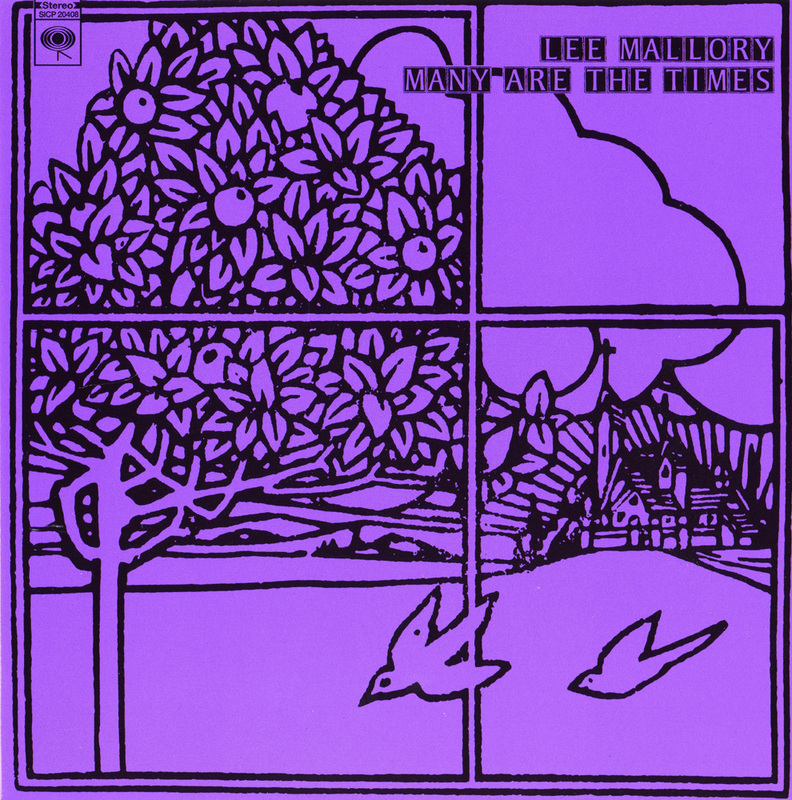 After spending time in New York, Chicago and Boothbay Harbor, Maine, Lee ventured back to California later that year. It was at Claudia Ford‘s La Habra home that Lee would first meet the man who would help guide his early career, Ford’s boyfriend Curt Boettcher. Lee and Curt’s first evening together was apparently a prolific one, as the duo penned four songs that night including the gorgeous “Forever”. When Lee explained to the young producer that he was in town looking to get something started musically, Curt suggested that Lee accompany him back 10 Hollywood, and the rest is music history. Much of Lee’s early musical past has remained largely undocumented. Many fans of The Millennium are not aware that Lee was already a prolific writer by the time he met up with Curt. 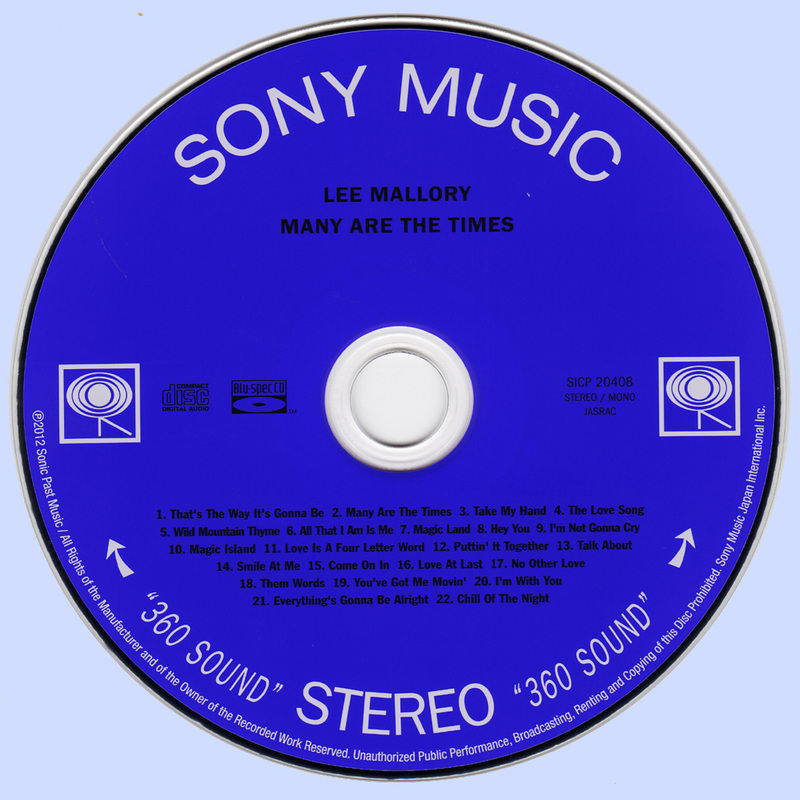 Some early Lee Mallory compositions include “Better Times”, which was recorded by The Association for their Boettcher-produced debut album. Though The Association would ultimately pass on “Better Times”, the song was picked up by another band named The Brothers Cain (Acta 810), who recurded what some consider to be the better of the two versions. 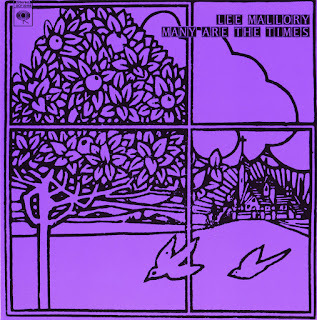 Another one of Lee’s early songs, “Sing to Me”, was given to the popular vocal group The Clinger Sisters for an unreleased, Curt Boettcher-produced single in 1966. In between penning songs, Lee was building up his chops by jamming with the Our Productions House Band and was starting to lay down some of his own tunes in the studio. Lee’s early recordings had a style all their own; a sparkling brand of modern folk music, infused with a groovin’ rock backbeat and topped off with a dollop of majestic, Boettcher arranged vocal harmonies.